Responsible for design, development and delivery of educational programming related to sustainable horticulture and organic horticulture. Educational programming will be hands on, written and web-based. Design, development and on-going management of the eight acre Cannon Horticulture Plot site and its projects. 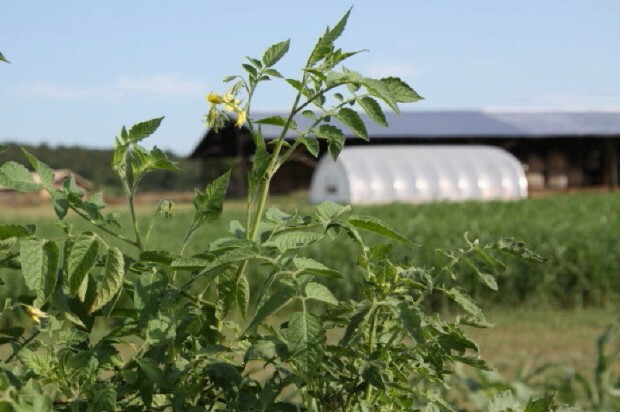 The horticultural program focuses on production systems with specific emphasis on cover crops, rotations, compost and perennial crop demonstrations. In addition, the horticulture program may include heirloom vegetable evaluations, season extension, and related activities. Responsibilities and tasks will include writing, speaking, conducting tours, developing educational events, grant writing and other activities. Also may supervise temporary employees/interns. Bachelors’ degree in an applicable agricultural field, U.S. citizenship and valid driver’s license. Position also requires physical exertion and working outdoors about 50% of the time. Salary commensurate with education and experience plus health, dental, vision and life insurance and 401K. Qualified applicants should submit a resume, accompanied by a cover letter expressing interest in the Education/Horticulture Program Manager position and contact information for three references. The position will remain open until filled. Kerr Center for Sustainable Agriculture, Inc.
Choctaw Hoop House Workshop Recap – and Updated Plans!